This collection of marijuana seeds generate average height, stable and uniform plants, and are available in either regular or feminized seed format. Maturing at approximately one meter in height, plus the pot, makes these strains discreet and easy to conceal outdoors, while reducing any height issues that indoor growers may have to overcome. Their height, is the only average thing about these plants. 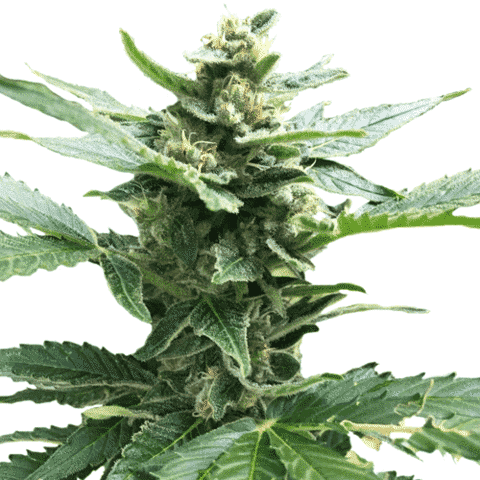 Top-class genetics produce superior quality plants with heavy yields of aromatic, potent buds, and with each seed guaranteed to germinate, the very best marijuana plants are totally assured. The overall, mature height a plant attains is set by the seed’s heritage and genetics. 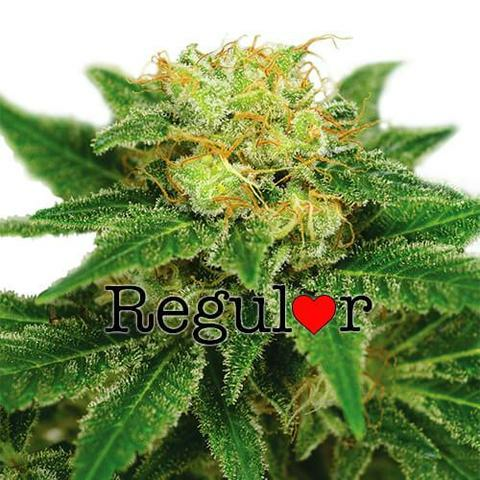 Pure Sativa’s grow extremely tall, while Indica’s remain compact. 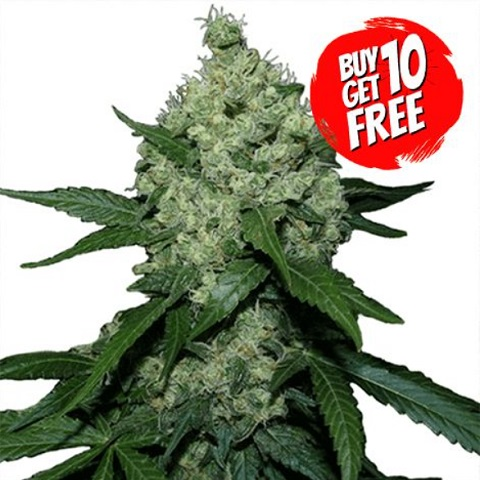 Both generate a similar weight of buds at harvest, with Indica dominant strains tending to ‘bush out’ rather than gain height, often making them more manageable and discreet. We offer a selection of seeds guaranteed to germinate and generate average height plants which rarely need super-cropping techniques such as topping, bending or staking employed to reduce their height, or increase the area their occupy. Enjoy guaranteed delivery and all the help and support you could need from purchase to harvest when you buy marijuana seeds here. Average Height Seeds For Sale. A pure Indica strain producing the highest quality male and female marijuana plants. 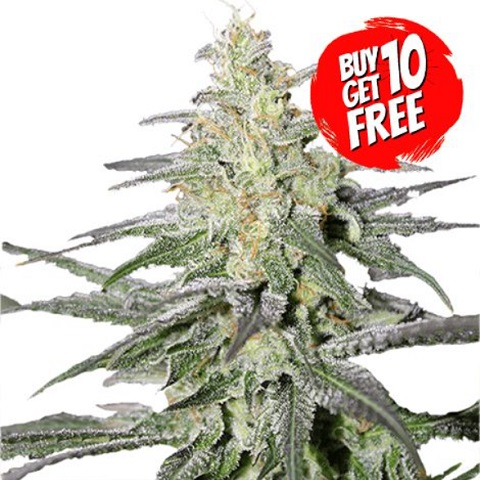 The purest genetics ensure the strongest, most potent plants and buds, as well as being highly suitable for creating your own seeds for future planting. 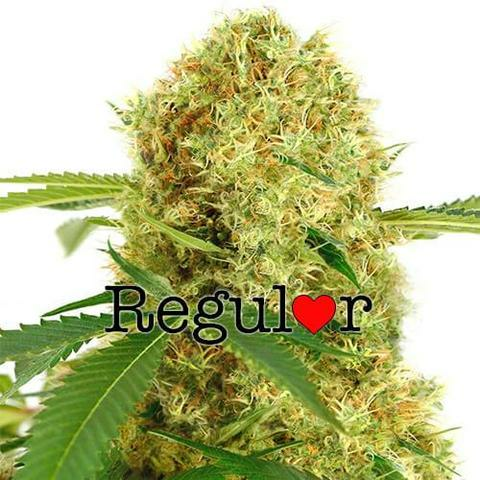 A perfect mix of 50/50 Sativa and Indica genetics make these regular White Widow seeds highly prized and sought after for their medical uses and attributes. Perfect for selecting a superior clone mother for commercial generation and production.